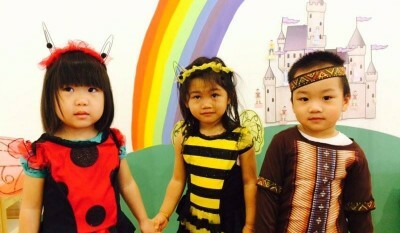 fun learning environment for our children to start their educational journey. Princeton School will be having Play Day's in the month of January. interesting activities that are right for their age groups and stage of development. Welcome to PRINCETON SCHOOL, Phnom Penh! On our website you can find information about who we are, where we are and our facilities, curriculum and our enrolment process. On our open days we welcome you to have a taster of what we're all about here at Princeton School. This is the year for our youngest learners to shine brightly in our classrooms. 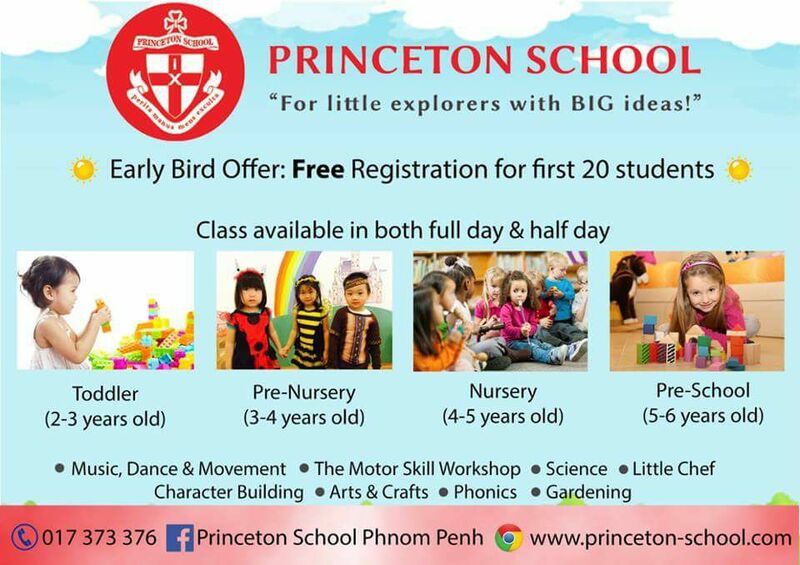 We want to take this opportunity to introduce ourselves and express our excitement about what we do here at Princeton School, Phnom Penh. We are a group of qualified teachers who love teaching youngsters because we care deeply about each one of them. We believe children can grow and develop by exploring the topics we cover in class. The main goal of our program is to teach them to think for themselves and over the course of this year; we will encounter many exciting topics together. We believe that communication is essential to your child’s success and to a great parent/teacher relationship. We encourage you to contact us if you have any questions or concerns at any time. I was born and raised in the North-east of England and have lived abroad for over three years in total having developed a keen sense of curiosity and adventure about the world and the people in it. I believe that it is equally important for children to learn about the environment around them as it is to explore other cultures and ideas from all around the world. 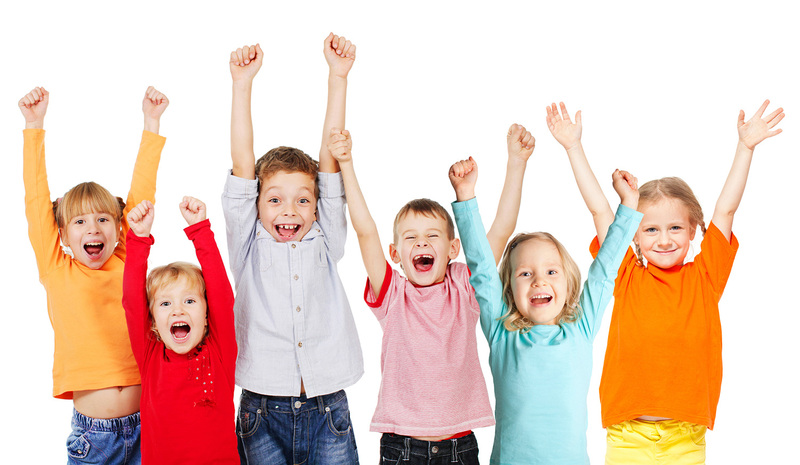 I would describe my teaching style as dynamic with a big focus on having fun with lots of movement. I love the enthusiasm and bold ideas that young children bring to the classroom and their energy inspires me to be creative with my classes and encourage their own creativity wherever possible. 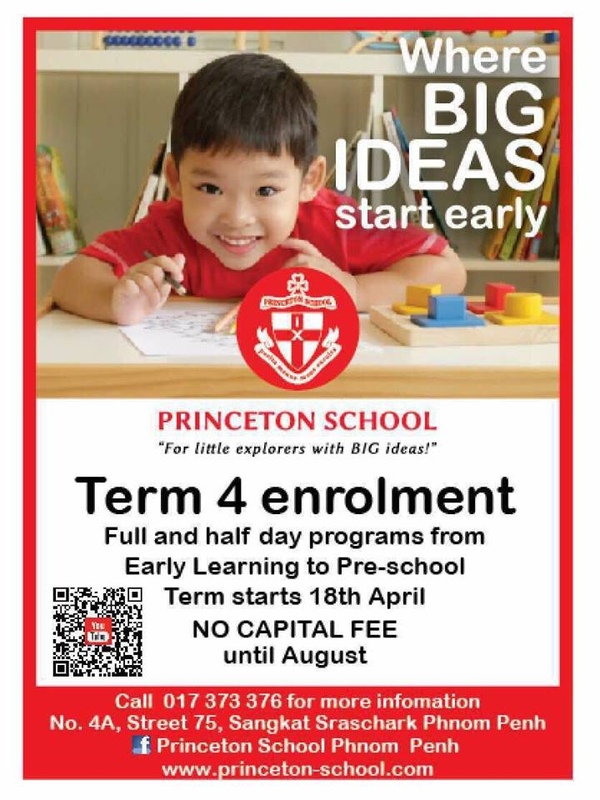 I’d like to extend a warm welcome to all our new little explorers at Princeton School and I can’t wait for our journey discovering new things together. Life is all about gaining knowledge and sharing what we have learned with others. 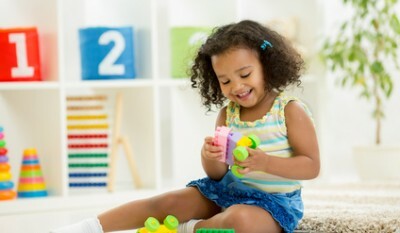 I believe education is a lifelong process and the building blocks of learning are developed in the early stages of life. All children deserve to have the highest quality education that can be provided to them. I am a certified teacher to teach K-12 by the US Department of Education. I have one of the most important jobs that exist because I am preparing children for the world of learning. I will strive to provide a safe, comfortable, stimulating, fun, and educational environment with a structured lesson plan. 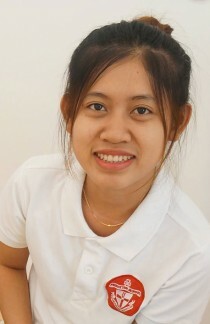 I am a student from Pannasatra Unversity of Cambodia which is located in Phnom Penh. I have been studying at this school for almost three years and I also have the IEAP certificate. I am studying in year three of a TESOL (Teaching English of Other Language) major. I have been helping in communities while I am studying. I used to teach the children within the community and I would say that I have the experience of how to teach independently. 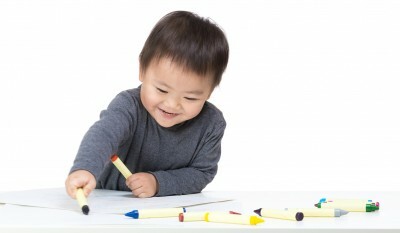 I like to be creative with ideas to encourage the children and I like to do fun activities to make them enjoy studying. As the staff at Princeton school, we would like to give a warm welcome to our school. I hope we will share this experience together. I am Rina Hout. I was born in Phosat. Province and I live in Phnom Penh. I graduated from Paññāsāstra University of Cambodia in TESOL. I also studied other subjects such as accounting at Vanda institute of Accounting and hotel and tourism at University of Technology for management. 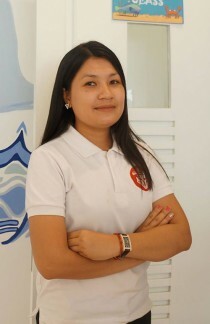 I have had experience in teaching children for a few years and also had experiences taking care of young children. I was so please to have a chance to give knowledge to children because I love and get on so well with them, they make me happy. I am the type of person who likes to work hard, and take responsibility for all my work. I can help young children to be good and knowledgeable. My educational background is from RUPP, majoring in Social Science and I also studied TESOL at Paññāsāstra University of Cambodia. I have also attended workshops and volunteering opportunities within the education field in order to improve my knowledge and to discover the most effective teaching methods. I’m Ms. Ma Chivy. 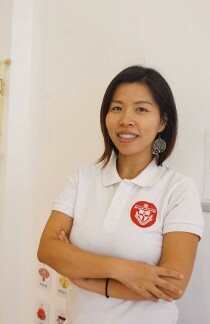 I was born in Cambodia and I have just graduated from Royal University of Law and Economics. 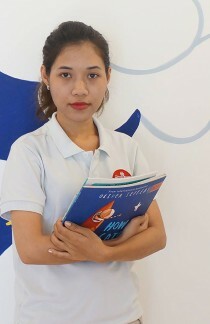 Furthermore, I study at Pannasastra University of Cambodia where my major is TESOl. I have had many experiences teaching children. I have taken part in several community projects in some areas in Cambodia. It was a great chance for me to share my knowledge with children. I also really love children because when I spend time with all of them, it makes me feel happy. I’m the type of person that takes responsibility for all my actions. Also, I never give up on my duties. With the abilities and knowledge I already have within many duties and responsibilities, I am fully confident that I can help young children to learn many creative things in the classroom. Moreover; I am strong communicator with a positive personality, reliability, flexibility and honesty.